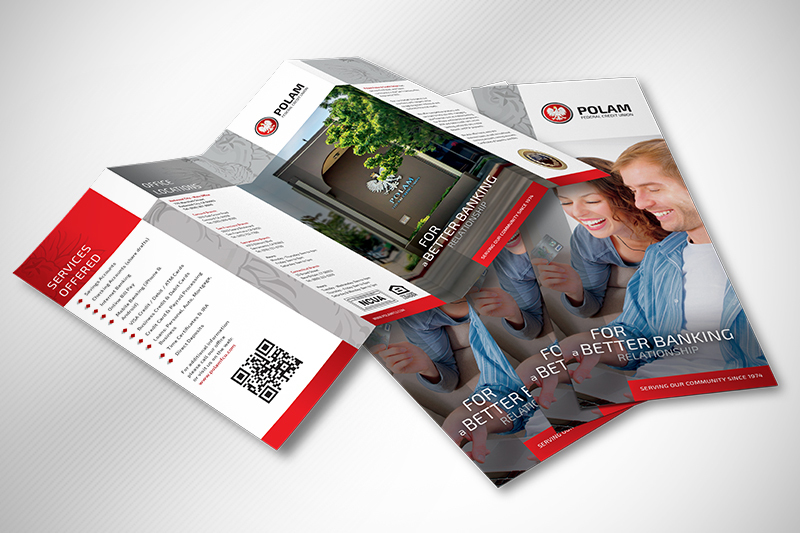 Polam Federal Credit Union was founded in 1974 with a vision to service the Polish American community and offer resources to meet their financial needs. They are headquartered in Redwood City, California with branches located throughout the Bay Area and the state of Connecticut. The challenge with this project was to provide a complete brand refresh including website, logo and visual design. Our approach when taking on this challenge was to review the current standing of the credit union and identify opportunities within their targeted demographic. 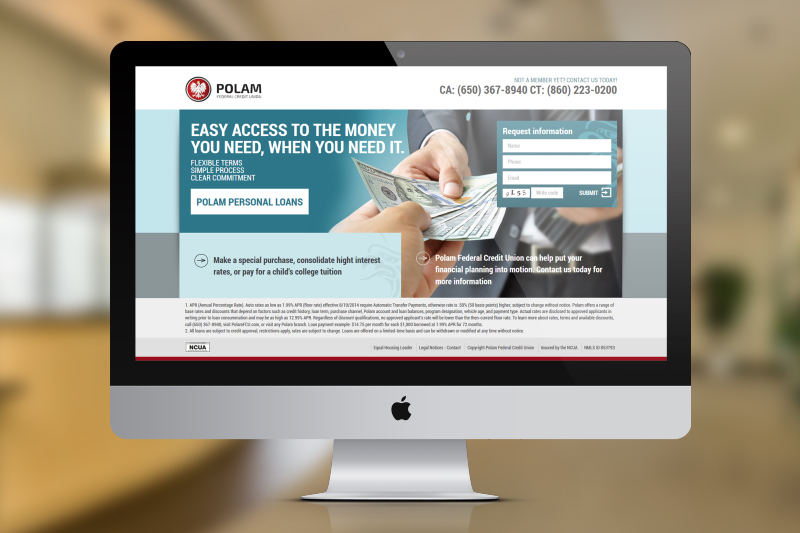 Refreshing Polam’s website was crucial in their transformation in order to ensure that tech-savvy members have a tool better manage their funds on-the-go. We began with a complete mapping of a new User Experience that took into consideration the transition of existing site users. 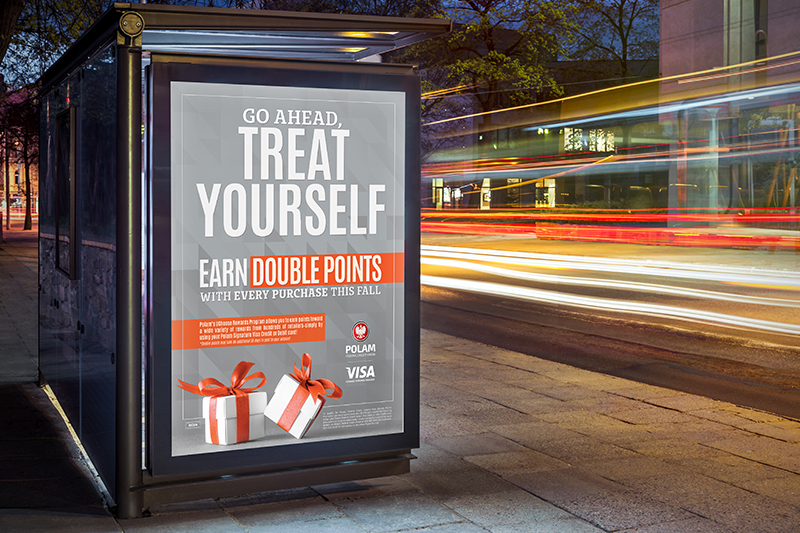 This project included a 32-page Desktop version and 11-page Mobile version of the site. With the integration of Online-Banking, an ATM locator, Rewards Program and a Membership Registration form this site became a powerful tool for member acquisition in the areas of presentation, functionality and search results.